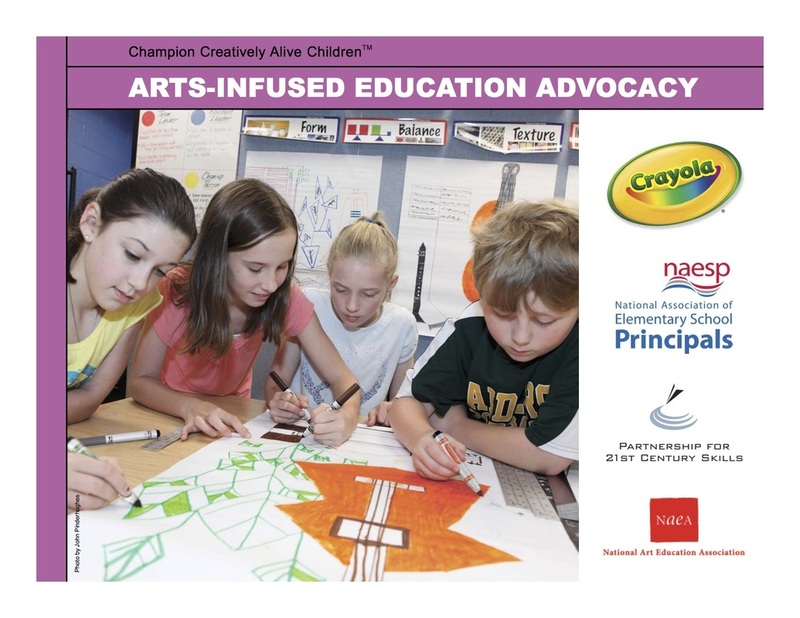 The CAEA has served as a watchdog for visual art education in Connecticut for a very long time. Over the years CAEA has developed strong statewide partnerships, and has been integral in the fight to retain mandated art education at all levels in our schools, and in the development of the state standards for art education. With the expertise of our lobbyist at the State Capitol, CAEA has been active in monitoring legislation that impacts art education. Most recently CAEA’s vigilance and advocacy efforts kept the position of State Arts Consultant from being eliminated at the State Department of Education. No small feat in this era of funding reductions. Art exhibits sponsored by CAEA continue to keep student art visible across the state, and currently work from CAEA members’ students is displayed in ongoing exhibits at both the State Legislative Office Building, and the State Department of Education. Along with the annual Scholastic Art Awards program, such student exhibits are advocacy tools that showcase the work of our students, and the professionalism of art educators in Connecticut. Through CAEA, our members have a strong voice advocating for art educators and art programs across the state.